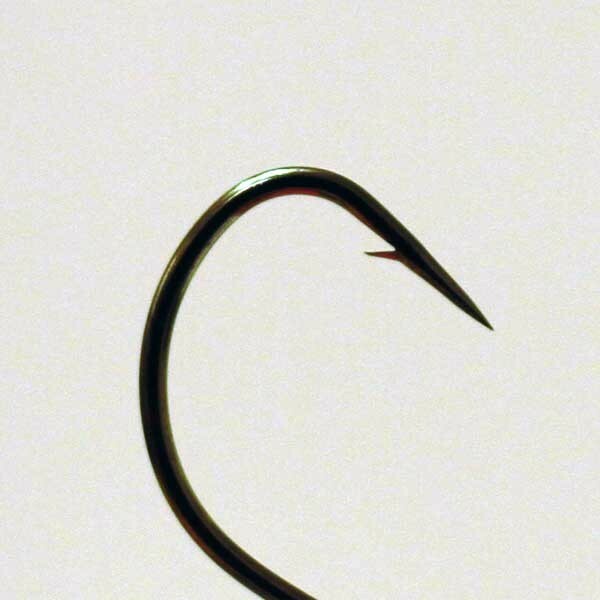 Ideal hook for most species, from small flatfish to bream. 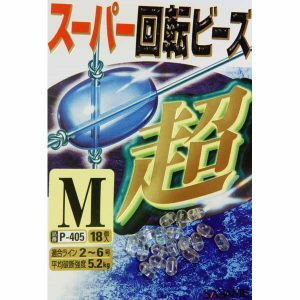 Incredidbly lightweight for natural bait presentation & needlepoint sharpness for better hook penertration & strong hook hold. 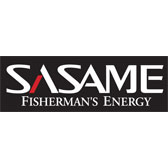 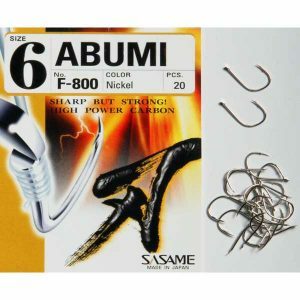 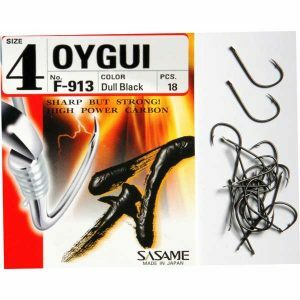 Sasame hooks are made in Japan using finest quality high power carbon steel to produce a light but strong hook. The F-875 Wormer is a short shanked, wide gape pattern which is perfect for presenting small baits when targeting small mouthed species such as bream and wrasse. 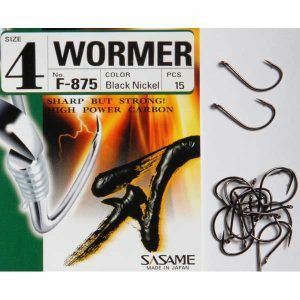 The fine wire, small barb and super sharp needle point ensure good hooking and the forged bend gives you a surprising level of strength to cope with hard fighting bigger fish. 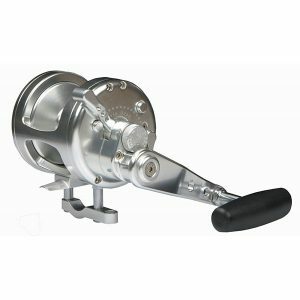 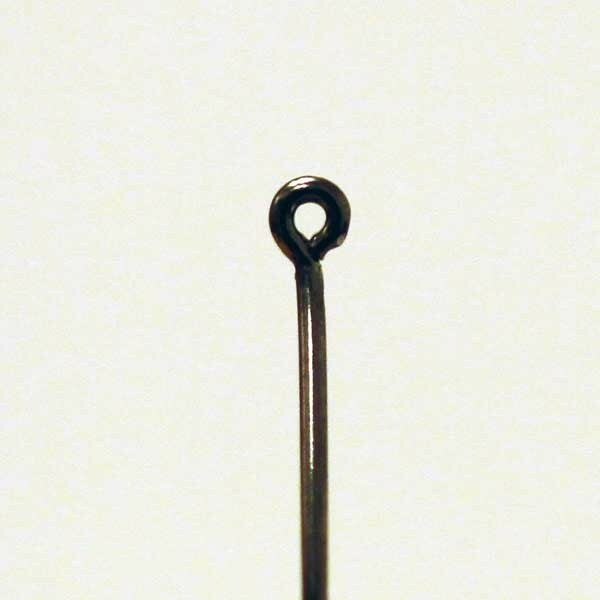 The small neat eye is slightly turned back allowing you to either snell the hook or use a conventional knot. 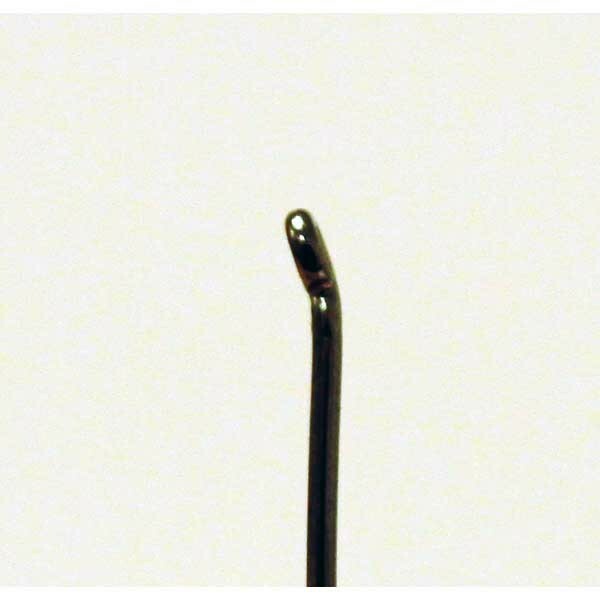 The Wormer is also a great pattern to use when drop shotting as the angled eye helps to keep the hook at the correct angle.